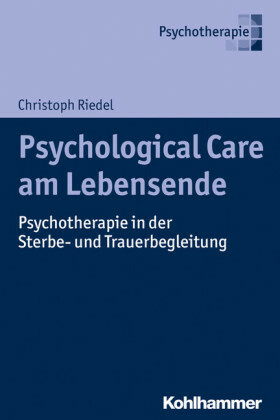 The original edition of Klaus Grawe's book exploring the basis and need for a more generally valid concept of psychotherapy fueled a lively debate among psychotherapists and psychologists in German-speaking areas. Now available in English, this book will help spread the concepts and the debate among a wider audience. The book is written in dialog form. A practicing therapist, a research psychologist, and a therapy researcher take part in three dialogs, each of which builds on the results of the previous dialog. 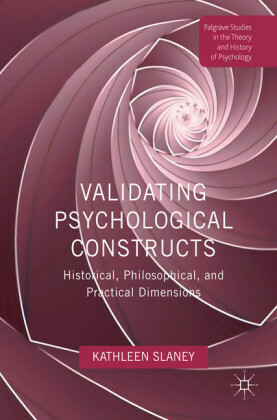 The first dialog explores how therapeutic change takes place, while the second looks at how the mechanisms of action of psychotherapy can be understood in terms of basic psychological concepts. 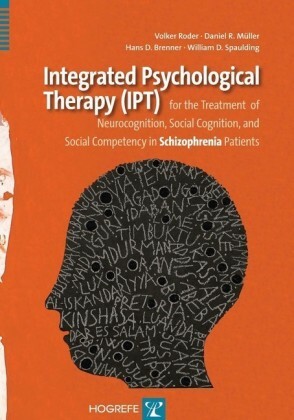 Finally, in the third dialog, a psychological theory of psychotherapy is developed. 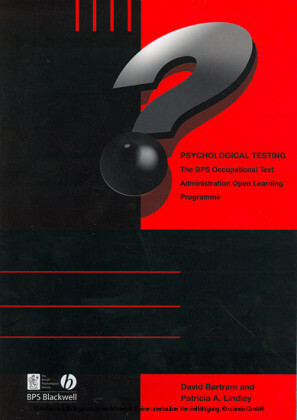 The practical implications of this are clearly shown in the form of case examples, as well as guidance on indications and treatment planning. 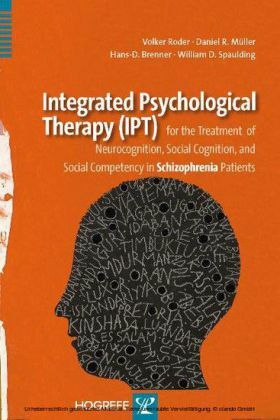 The dialog ends with suggestions as to how therapy training and provision of psychotherapy could be improved on the basis of the model of psychotherapy that has been developed. 2.27 Who Controls Our Mental Life? To address the question of which motives drive mental processes I would like to return to the first part of this conversation where I introduced you to Powers' control theory. 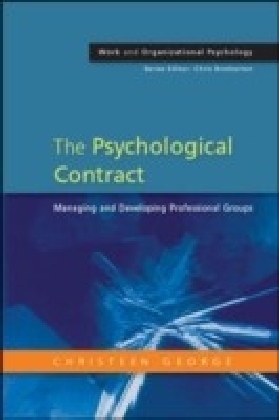 Powers termed the seventh regulation level of the control hierarchies the "program level." This is the level where our intentions are implemented into reality. Staying with the terminology we used in the first dialogue, one could also call this level the "realization level." It is the level of intention realization. Our wishes need not adhere to the conditions of reality. Similar to our thoughts, they may transcend the restrictions of time and space, the possible and the impossible. Thoughts and wishes are free. Unfortunately, this is also true of fears. They also need not halt at the conditions of reality, but oftentimes exceed what may realistically, or is likely to occur. For wishes to be realized they have to pass through the bottleneck of reality. For optimal realization they have to be transferred into a mode of psychological functioning which is tightly in tune with the actual real life conditions. Freud termed this functional mode the "secondary process," differentiating it from the primary-process-related mental functioning, which does not stick to the restrictions of the possible, such as our dream life, for instance. Secondary processes are connected to the waking consciousness. In their conscious realization, wishes become concrete goals and intentions, and from intentions, they turn into plans and actions. We experience goal setting, planning, decision making and action as something that we ourselves control. But who is this "our selves?" Who am I? Can we also control our own wishes and fears ourselves? We all experience this differently. Wishes and fears emerge spontaneously. At times, we can push or chase them away, but we do not experience them as generated by us in the form of a consciously set goal. Even our emotions are usually not experienced by us as something we ourselves generated. We experience them as a part of us, but not, or at least only partially, as a subject of our conscious control. The same applies for our perceptions and memories. They are also experienced by us as something controlled by whatever is perceived and recalled, and not as something that we essentially created ourselves. We are able to consciously direct our attention towards something, and in doing so feel that we influence what we perceive. Yet whatever we perceive within the focus of this attention, we perceive as something set, as something that is not controlled by us, but by the "actual" situations. What we experience is for us "the" reality. Yet, we know from what we discussed before that at least our perceptions, memories and emotions are, to a large extent, controlled by ourselves and not just by the external situations, such as the emotions for example, which are controlled by our goals and appraisals. "The" reality is thus "in reality" one largely created by ourselves in line with our neural activation tendencies. Included in those are predominantly also motivational tendencies. Our experience, our subjective reality, is a goal-controlled interpretation of the "objective" reality independent from us. The experience or feeling of our self is blind to this self-contributed portion. Another important constituent of our feeling of self is the consciousness that I am the originator of my actions and cognitions. As I now sit before you, I know that I could raise the index finger of my right hand if I chose to. I also know that I could willingly direct my attention to this or that, that I could bring to mind my workroom at home, or where I had my last vacation, or that I could even think about the Pythagorean theorem.